TK Maxx has some experience in picking up city centre Woolworths sites, having taken over the lease of the Southampton Woolies as far back as 2007. 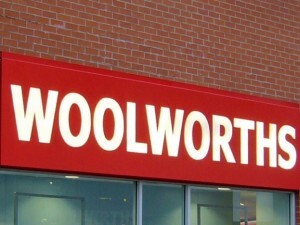 More recently, it has already acquired closed-down Woolworths premises in Worcester, Milton Keynes and Lancaster. 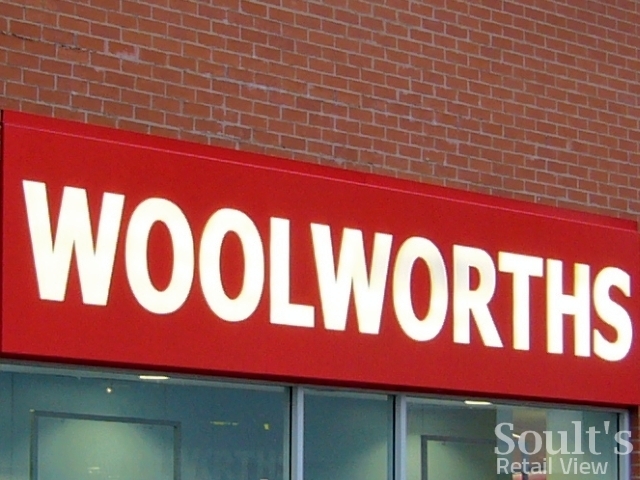 As before, any updates or comments relating to other former Woolworths sites are very welcome!